MOSCOW, September 14. /TASS/. 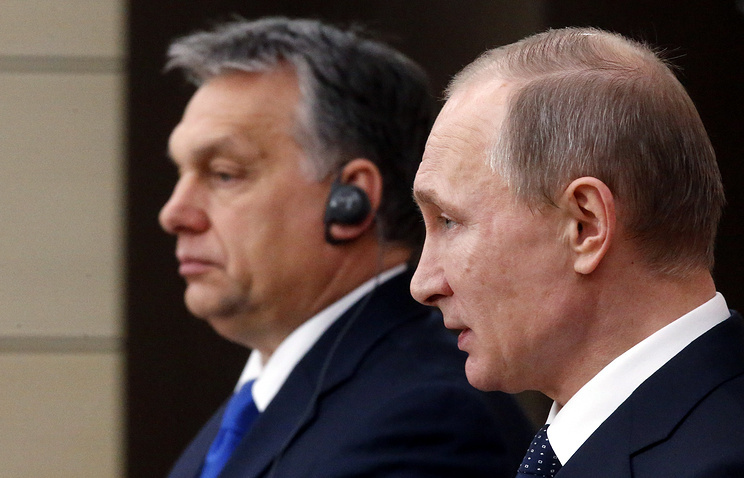 Russian President Vladimir Putin will hold negotiations with Hungarian Prime Minister Viktor Orban in Moscow on September 18, the Kremlin press service reported. "Key issues of the further development of Russian-Hungarian cooperation, as well as major international issues, will be discussed," the press service said.